FX Stat focuses on providing a statistics tool designed specifically for secondary level mathematics, that produces the graphs you need, drawn exactly the way you need them. We are committed to getting FX Stat to draw the many variations of graphs required by different school systems. Many statistics packages are designed with universities/colleges in mind. They provide every conceivable option and lots of tools that are useless for secondary school teachers. FX Stat takes a different approach, providing just the tools that secondary teachers need, exactly the way they need them. For example, we provide sixteen data generators that can create data that fits your needs. You want some bivariate data with a correlation coefficient of about -0.85? Done! Mathematics teachers need a variety of quite unusual graphs to help them teach and FX Stat has been designed by teachers just like you. In this example we have mixed a histogram with a box and whisker plot to show the relationship between the two graphs for the same data. What we cannot show you here is the power of the underlying statistical tool. Things like the numerous data generators that can save you hours; the automatically calculated comprehensive summary statistics; the ability to dynamically modify your data and see the result on screen; the powerful selection of statistical tools built right in. Most importantly, we cannot show you our commitment to ensuring that the tool produces exactly the types of graphs you need. If a graph is not quite "right", tell us about it and we can normally get it showing things your way. These trial versions will work for thirty days. Try out all of the features in FX Draw. This short video will show you just what FX Stat can do. Horizontal box and whisker graphs with or without outliers. Vertical box and whisker graphs with or without outliers. One-sided stem and leaf diagram. Two-sided stem and leaf diagram. 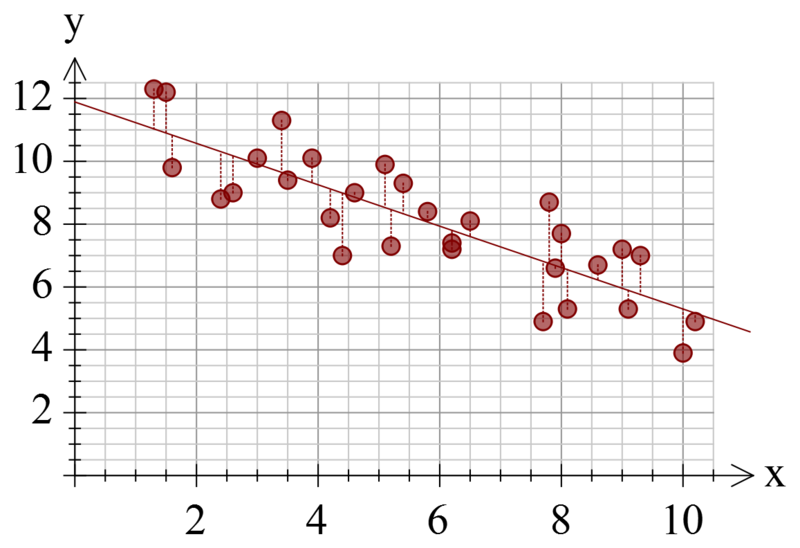 Moving point average line graph overlays. Seasonalized (deseasonalized) line graph overlays. Regression model line graph overlays. Scattergraphs can overlay regression models and residuals. Data entered in columns. Up to 10000 data points per set. Grouped data frequency tables supported. Mask and highlight data on graph. 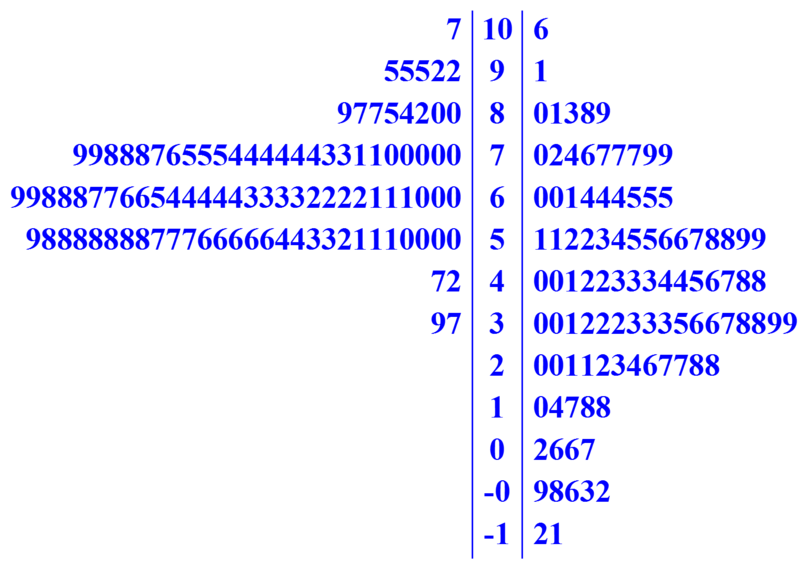 Up to twenty four data sets can be included on one graph. Intelligent fill-down. Particularly useful for groups. Data can be copied to clipboard as columns or rows. FX Stat automatically produces comprehensive summary statistics for univariate and bivariate data. 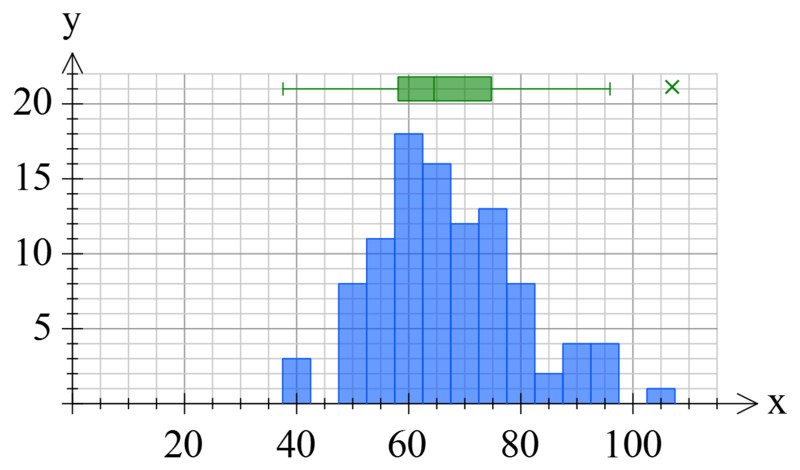 Mean, sample standard deviation and population standard deviation. Minimum, maximum values and range. Median, upper quartile, lower quartile and inter-quartile range. Sum and sum of squares. Linear, Quadratic, Power, Exponential, Logarithmic, Median Line and Reciprocal regression models. Equation of curve of best fit for each regression model. FX Stat provides a comprehensive set of data generators that can generate data based on multiple probability density functions. Bivariate data generator for given regression model and correlation coefficient. Time series data generator for multiple cycle lengths and underlying regression model. Data transformations based on a formula. Stanine, decile and percentile calculation. Prediction (x hat and y hat) based on regression model. x and y residuals based on regression model. Standardise data to a new mean and standard deviation. High resolution bitmaps, PNG, TIF and JPG files. Copy and paste data to and from other spreadsheets. One file type compatible across all platforms. Connection based system which allows integration with any product. Integration with Word 2007 (and later) ribbon bar. Integration with Powerpoint 2010 (and later) ribbon bar. Output suitable for Pages and Keynote. Create FX Stat file from multiple inserted OLE objects in a Word file.